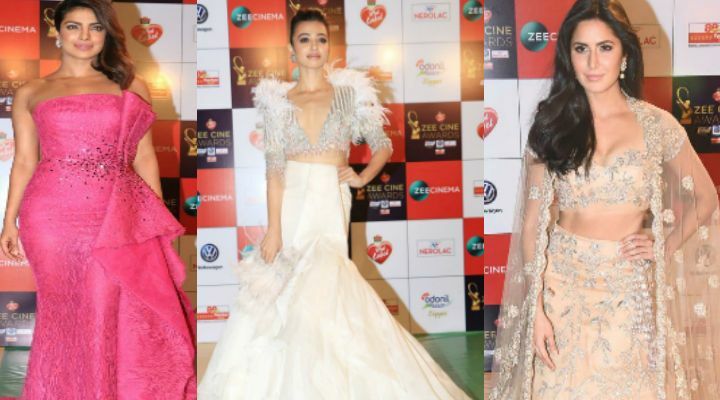 Zee Cine Awards: Check out the best looks, In pics. Our Bollywood celebrities know just how to nail it at the red carpet and well, they do it with finesse every single time. Last night, as all our favorite stars dropped in under one roof for the ZEE Cine Awards. 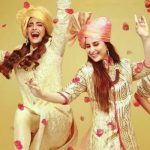 Why Veere Di Wedding is not everyone's cup of tea?